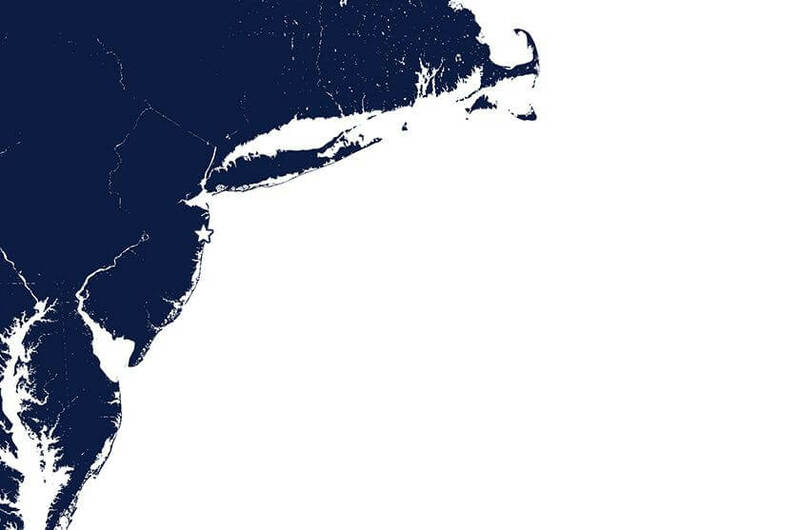 Visiting Monmouth University will give you a firsthand view of all that we have to offer. We want you to experience the difference of learning in an intimate setting with a small class size, the beauty of our 159-acre campus, the energy of the student body and the enthusiasm of our professors. 90-minute student-led walking tours of campus are offered weekdays at 10 a.m., 12 p.m., and 2:30 p.m. Learn all about Monmouth at a counselor-led presentation, followed by a campus tour. Meet one-on-one with your Transfer Counselor to have your questions answered. 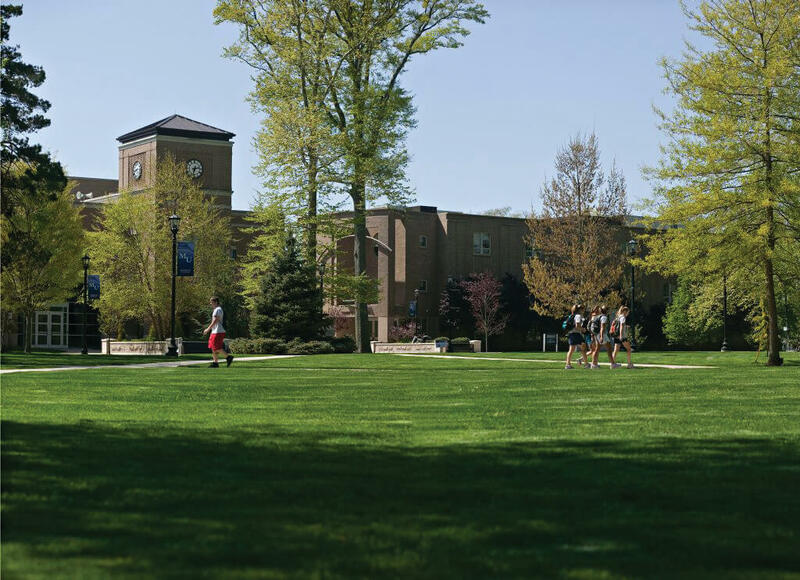 Learn about the transfer process, what Monmouth has to offer, and take a campus tour. Counselors or group leaders are welcomed to schedule group tours for students in grades 9-12. During a visit, you’ll take a tour of our beautiful and historic campus, as well as have an opportunity to speak with an admission counselor. We want you to personalize your experience by talking to students, visiting with professors, meeting with a coach or attending a class so that you can understand our culture of transformative learning and immersive personal experiences both inside and outside the classroom. Learn more about Graduate Studies at Monmouth at these informative sessions. one mile from the ocean.